 We're a full service, fully custom construction and real estate agency.  "This company was an absolute pleasure to work with. I love how organized and thorough they are. " 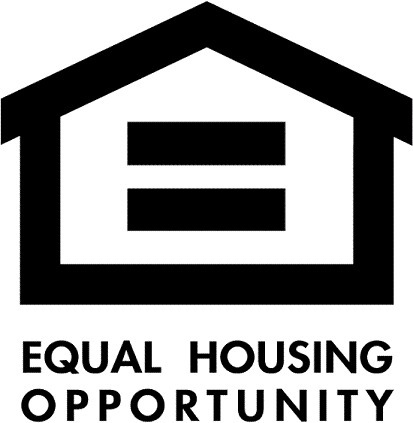 Ready to see some of our work? View our gallery. 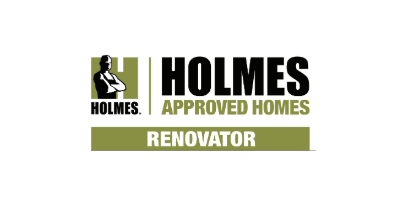 Proud Partner of Mike Holmes! D&G is partnering with Mike Holmes as a Holmes Approved Homes Renovator. What does that mean for you?  It means D&G builds it right, the first time. 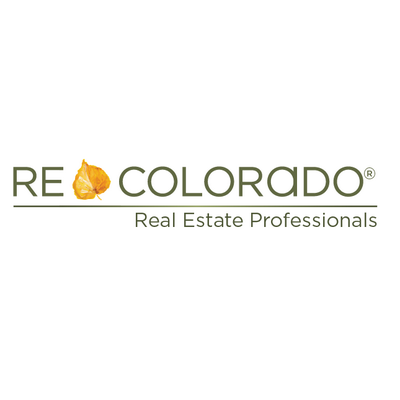 D&G joins the Holmes Approved Homes Renovator program as the only pre-selected partner in Colorado. 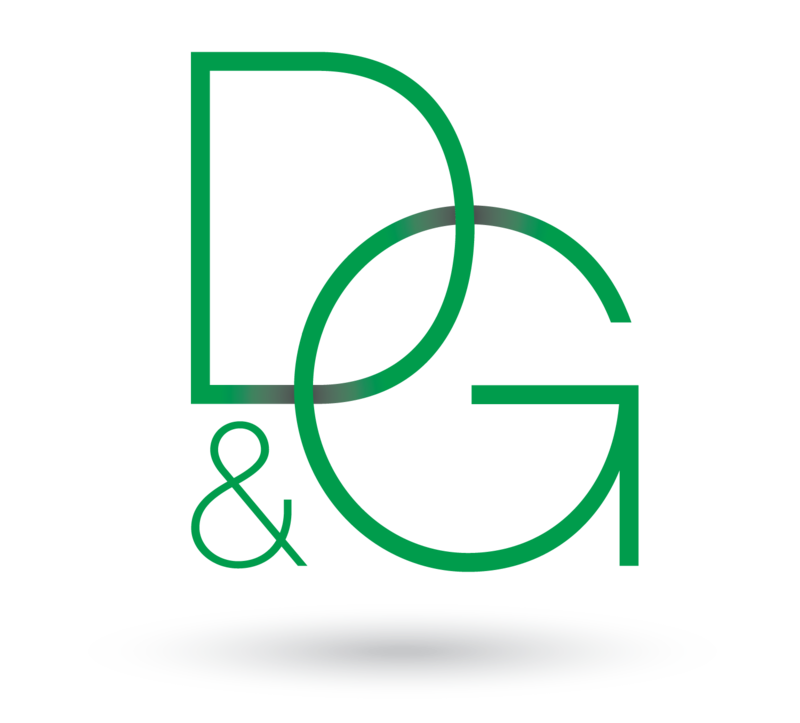 Learn more about the D&G Team or explore our profile on Houzz.